Saville Row wool blend dress pant. A versatile trouser it can be worn with a shirt or part of a suit. Half lined for comfort with two side and two rear pockets. 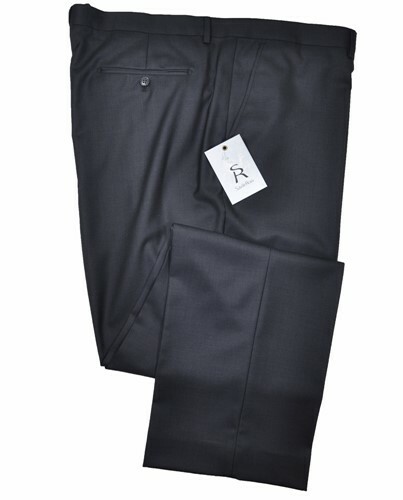 This is a stock service trouser, if your size is unavailable please contact us and we can order one in for you.